Parent Support Services Society of BC (PSS) is recognizing International Grandparents Day with events across the province that celebrates all grandparents, and shines a light on more than 11,000 in BC who are caring for their grandchildren on a full-time basis. Imagine being 75 years old and having your newly born granddaughter delivered to your door. Imagine finally paying off your mortgage and needing to sell your house in order to take care of your two teenaged grandchildren. Where: 810 Quayside Dr, New Westminster (on the Boardwalk). The site is easily accessible by transit (1 block South of New West Skytrain Station), car, and bicycle. When: Sept 11th 10 am – 2 pm. What: A fun filled family event with: Live music, entertainment, kids games, silent auction, Film showing of PSS’s acclaimed documentary “Grandparents Raising Grandchildren: Telling Our Stories”, Fundraising Stroll (Walk-a-thon), Community Info tents. 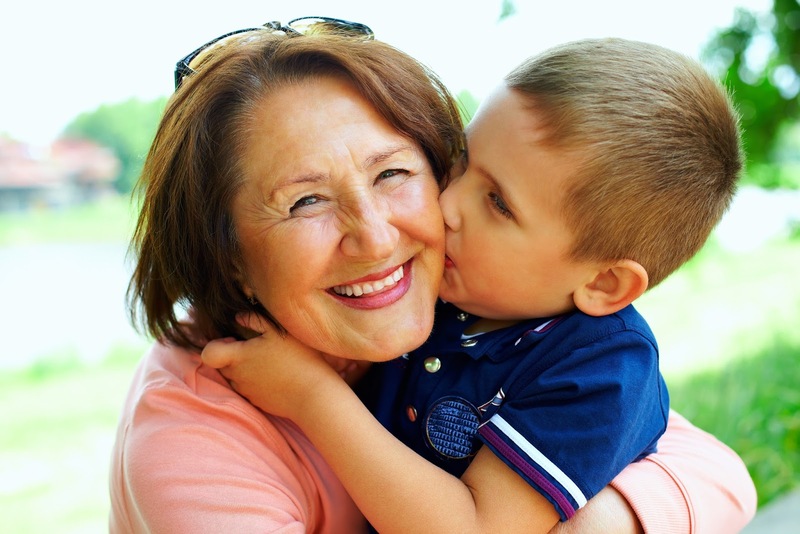 This family event has been organized to celebrate grandparents, raise awareness funds to support the work the society does with grandparent-led families and it’s parenting programs across B.C.